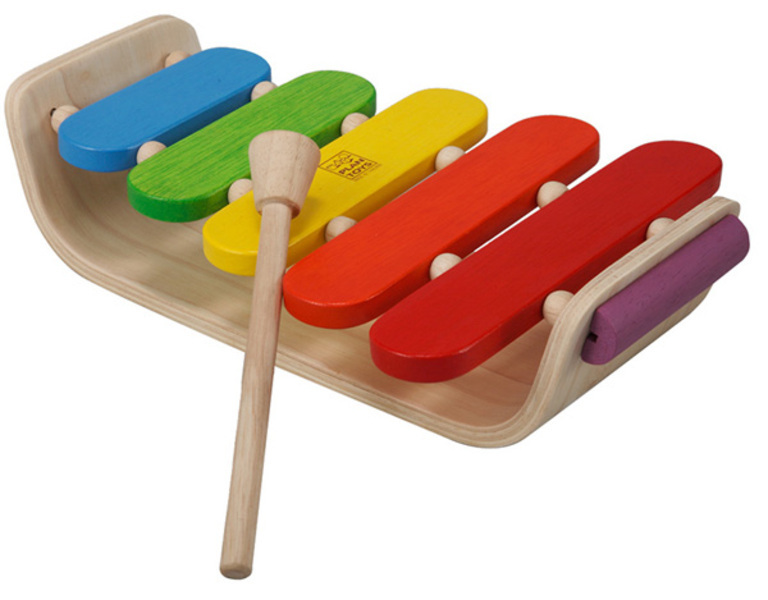 Wooden xylophone that features 5 colourful oval shaped panels. Helps to develop hand-eye coordination. Made from high quality, rubberwood and finished with safe non-toxic paints. From 12 months. Dimensions: 28 x 18 x 7cm.